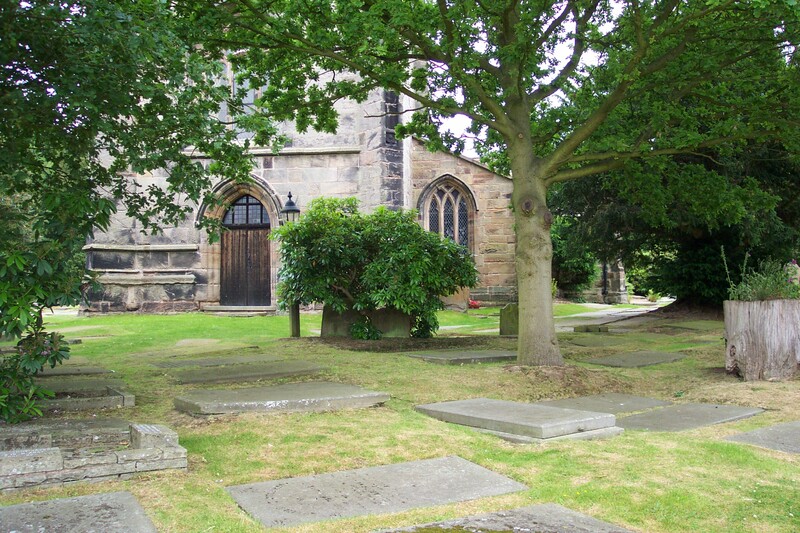 St.Mary’s Church has a wealth of HISTORY which visitors will find fascinating. The 14th C Church is surrounded by other splendid ancient buildings and grounds. Through the church gates is the ELIZABETHAN SCHOOL, (used as such until 1909 and now the Parish Hall), the Stanley family’s MAUSOLEUM and the old churchyard. We also welcome FAMILY HISTORY enquiries. We hold many documents including St.Mary’s BMD records and two very early census records of 1811 and 1821. CAN YOU HELP? Here is your chance to help us! Are you able to name any of the men on a photo of the 1915 Nether Alderley Band?